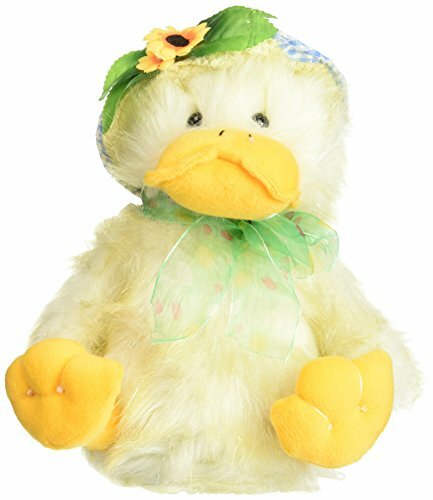 Chantilly Lane 11" Sunshine Duck Sings "You Are My Sunshine"
We are presently offering the sought after Chantilly Lane 11" Sunshine Duck Sings "You Are My Sunshine" for a reduced price. 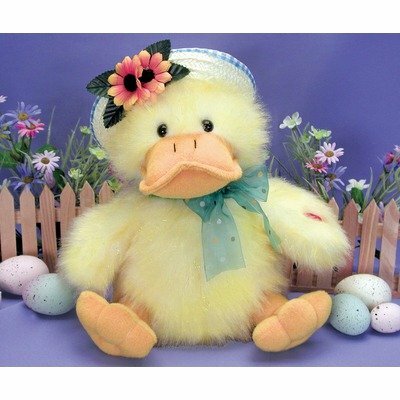 Don't miss it - buy the Chantilly Lane 11" Sunshine Duck Sings "You Are My Sunshine" here now! 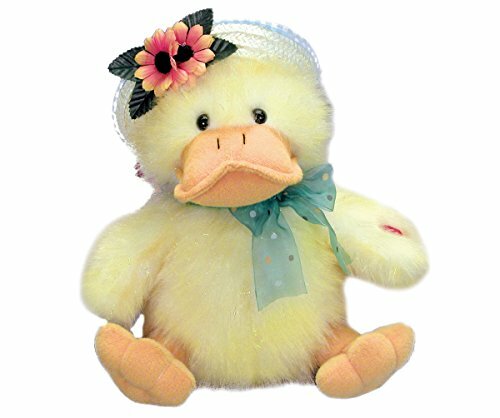 eleven" Duck with springtime hat and polka dotted organza bow. Sparkling yellow tipped fur. Sways head and flaps wings whilst singing, "You are my Sunshine".